Renault is planning to restart talks with Nissan for merger, and is looking to acquire Fiat Chrysler once the Nissan merger takes place. Renault already owns 43 percent stake in Nissan, and it will seek to widen its footprint in the market with the FCA acquisition. 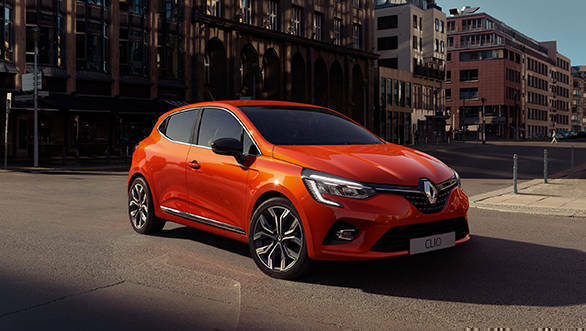 The FCA group, which owns premium brands like Alfa Romeo and Maserati apart from Fiat and Jeep, will add diversity to the Renault group, which is a big player in the mass auto market. A third partner in the Renault-Nissan alliance, Mitsubishi will together plan a strategic deal in a bid to increase their market share. The merger talks come months after former CEO of Renault and chairman at Nissan, Carlos Ghosn was arrested for financial misconduct. With both companies looking to consolidate their position in the market, the merger will act as a catalyst in their aim to compete against bigger companies like Volkswagen and Toyota. 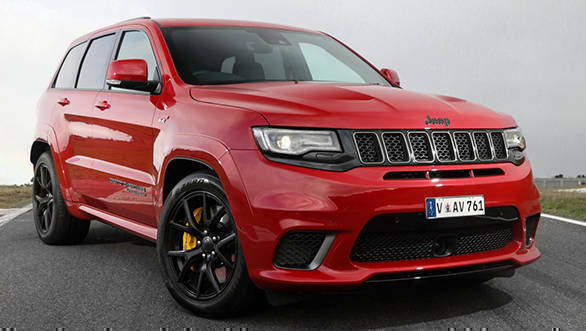 According to insider reports, FCA itself is actively looking for partners to merge with, as chairman John Elkann also in talks with rival French group PSA, which owns Peugeot and Citroen. The acquisition of FCA group also depends on how much time Renault and Nissan take, with high chances of FCA being merged or acquired by another group by the time the French and Japanese companies sort their issues. Once the merger takes place between Renault, Nissan and Mitsubishi, the group will be the second largest automotive group in the world after Volkswagen. Adding FCA to their alliance would make it the largest group in the automotive industry.